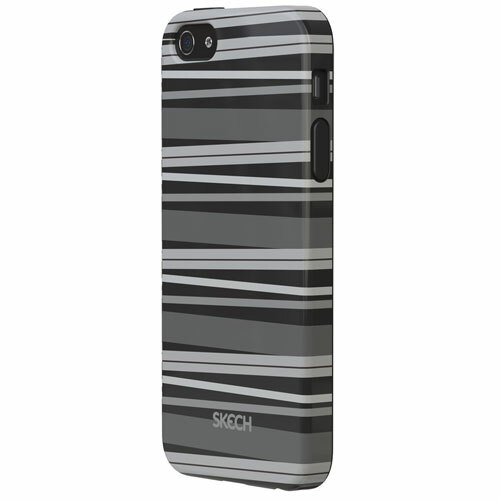 The Skech Groove case for the iPhone 5 in grey is not only designed to enhance the minimalistic lines of your iPhone but it offers exceptional protection with minimum bulk. 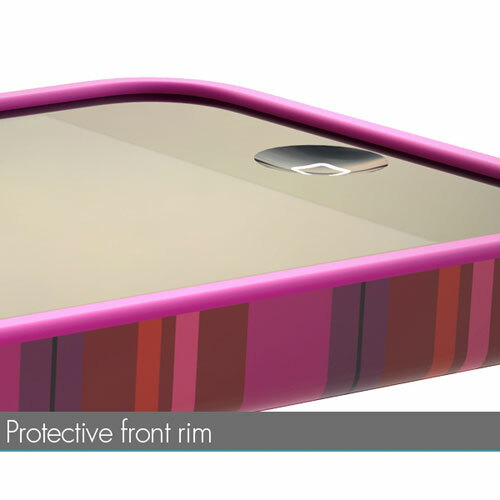 This case is made from a shock absorbent and hard-wearing material with a raised outer rim to prevent the screen from scratching. 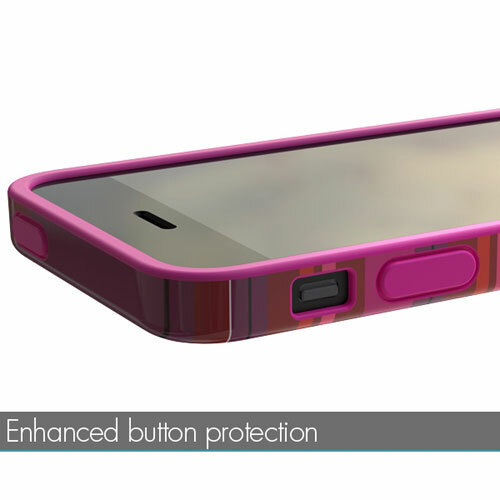 The Groove case also gives full access to the touch screen, speakers and controls. 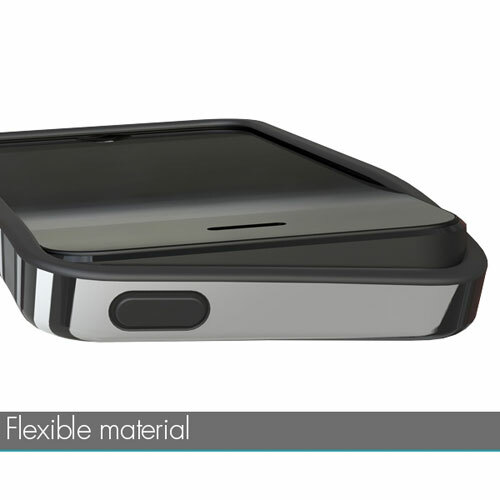 This is the Groove generation!